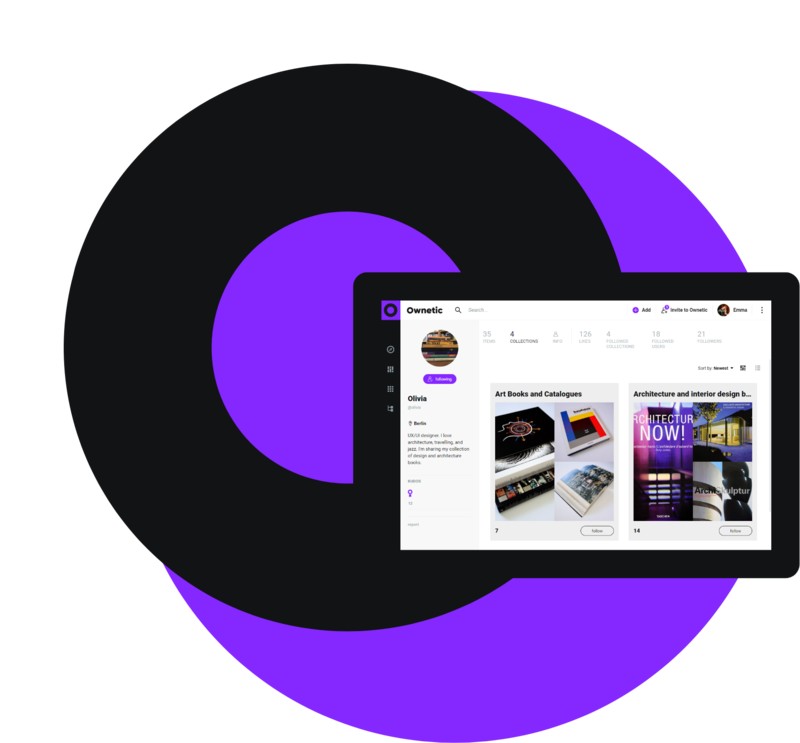 Ownetic lets collectors of all kinds of things present, share and manage their collection, follow other enthusiasts and connect around the common interests. 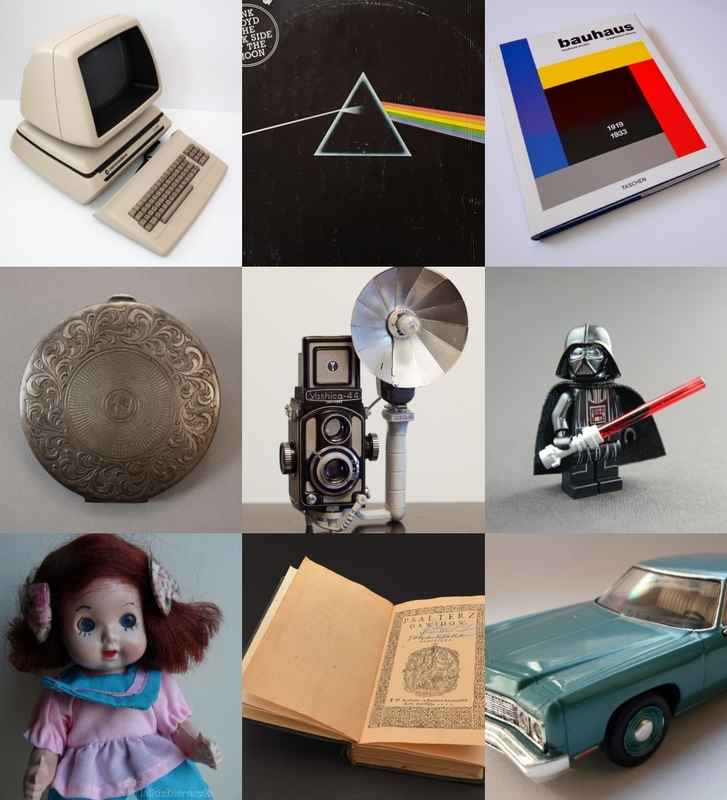 Create your own collector’s profile and join other collectors of various objects - from vinyl records, books and postcards to clocks, dolls and posters. Develop an “about collector” section helping others learn more about your interests and let people find you. 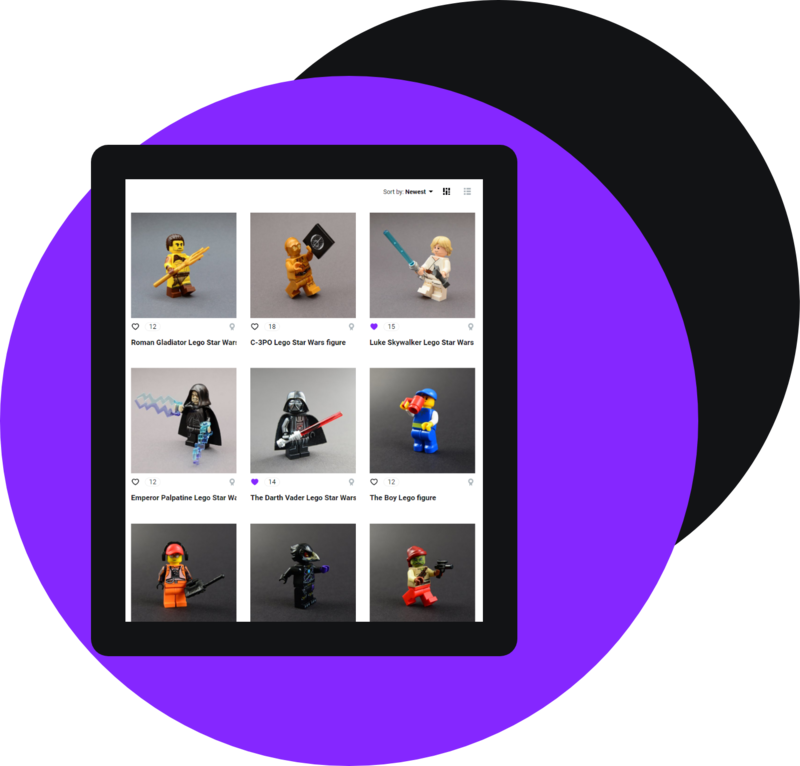 Properly organize your collection - upload and catalog photos of your objects into well-described collections. 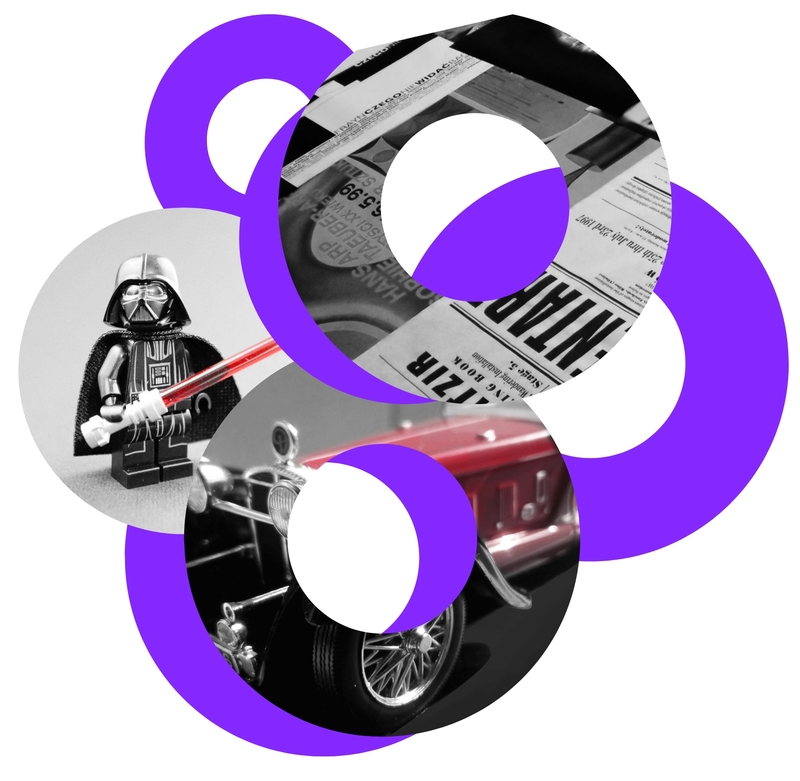 Include all important data about your collectibles by filling in tailored parameters. 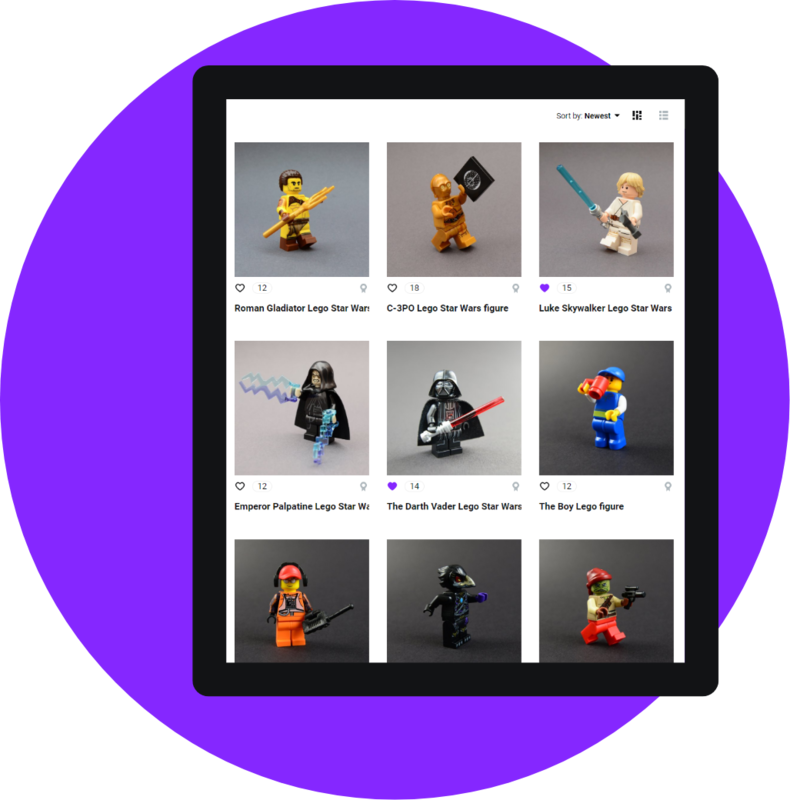 Upload pictures in high-resolution without losing quality and store them on a cloud platform. Get the photos of your collectibles organized and under control in one secure place. No matter what you collect - cameras, cards or vehicles. Explore collectible items from around the world in the collections of Ownetic members. Browse categories, use search and filters to find intriguing examples. Meet other passionates and connect around the common collecting hobby. 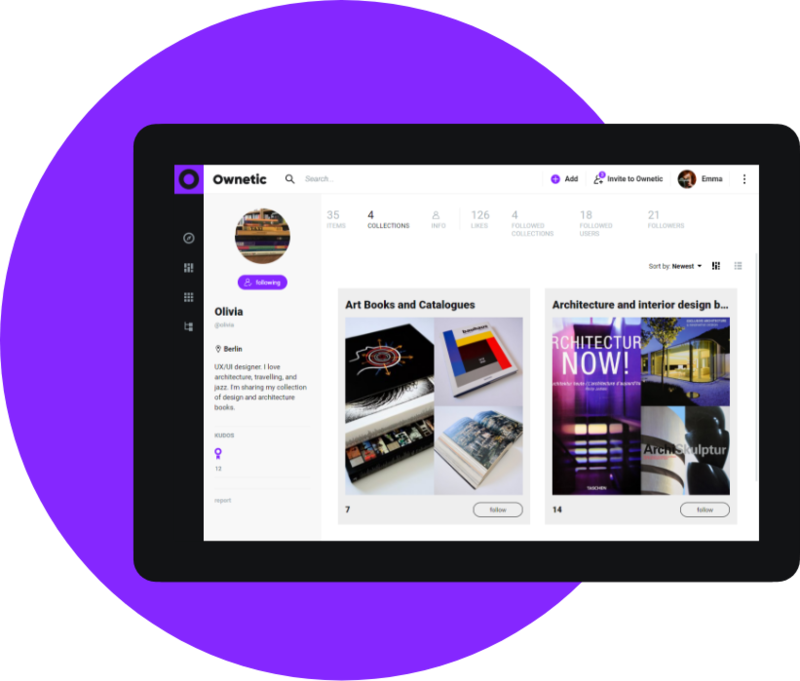 Ownetic enables collectors to manage their items, explore unique pieces and connect with other people devoted to collectible objects.